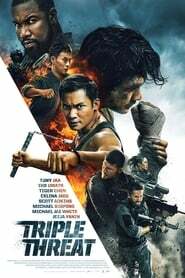 Triple Threat A crime syndicate places a hit on a billionaire's daughter, making her the target of an elite assassin squad. A small band of down-and-out mercenaries protects her, fighting tooth and nail to stop the assassins from reaching their target. 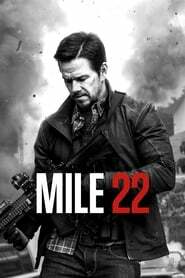 Mile 22 (2018) In a visceral modern thriller from the director of Lone Survivor, Mark Wahlberg stars as James Silva, an operative of the CIA's most highly-prized and least-understood unit. Aided by a top-secret tactical command team, Silva must retrieve and transport an asset who holds life-threatening information to Mile 22 for extraction before the enemy closes in.